Performing on stage with a baby in tow is not something many mothers are eager to do but a community of mothers from Lewisham will do just that ahead of Mother’s Day this year. The Hummy Mummies have been singing their hearts out and rehearsing long and hard, getting themselves stage ready for their Spring Showcase on Saturday March 30. The choir will commence at 11:30am sharp at Ninth Life, 167 Rushey Green, Catford, SE6 4BD and the event is free and open to all friends, families and little ones. The mums, bumps and toddler group came together eight years ago in 2011 when a Goldsmiths graduate and musician, Richard Swan, decided to set up the organisation in Catford. 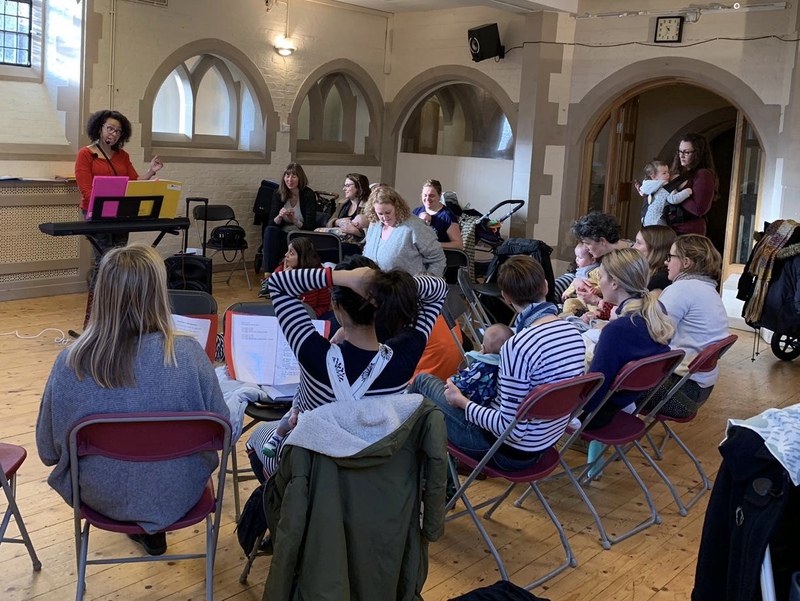 Richard responded to a community of mums who were in need of a daytime musical activity that focused towards the mums’ needs rather than the children. Over the years the organisation has grown and become a proud choir of mums who are passionate about taking part in the Hummy Mummies community. 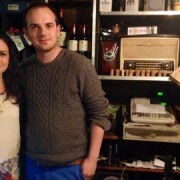 Co-owner and mum of two, Catherine Allison, told EastLondonLines that she “came on board to help build the business using a franchise model”. Catherine was unhappy with her old job and struggled to balance time between work and home when she began to have children. Allison is now enjoying the flexibility to have extra family time at home as well as running her own business. Allison told ELL: “Hummy Mummies is a non-audition, daytime choir for mums. It gives mums the chance to get together and enjoy singing in three and four-part harmony without having to worry about childcare. “The singing is for the mums, but bumps, babies and toddlers are all welcome. We sing classic pop and rock songs, plus some original songs too. Allison is currently looking for people with the ability to run a choir and are looking to build their own business, as Hummy Mummies offers a work-life balance giving opportunities to people to concentrate on other interests and pursuits in life while working flexibly at the network.